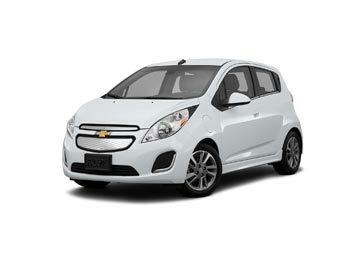 Looking for an affordable car rental? Then look no further, we offer deals at the most competitive prices with the lowest price guaranty. 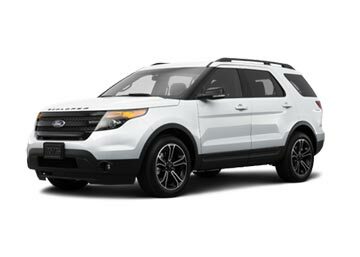 We also have a huge fleet of vehicles which range from small, mid-size to SUVs. 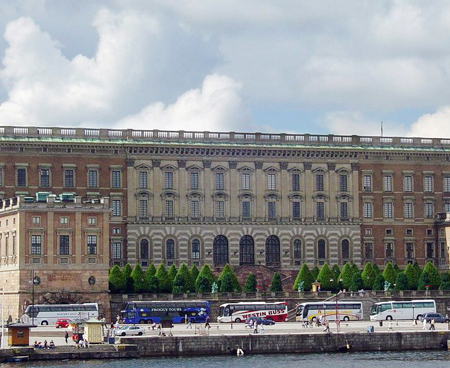 Renting a car at Stockholm Arlanda Airport is the best way to explore the beautiful capital of Sweden, Stockholm. 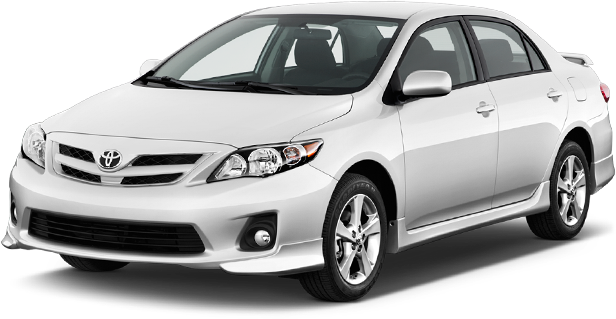 Global Car Rental offers affordable car rental deals at Stockholm Arlanda Airport from all the best car suppliers in Sweden. Booking online through us is a simple process and allows you to compare and pick the best money-for-value car rental deal at Stockholm Arlanda Airport. 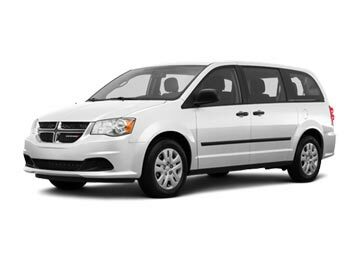 A booking voucher is provided by us via e-mail that confirms your booking; the same is needed to be presented at the car rental desk to pick the car. A 24×7 booking support system is also provided by us so that you can easily modify and cancel your books whenever required. Being the largest Airport in Sweden, Stockholm Arlanda Airport is situated near the town of Marsa in the province of Uppland, Stockholm. ARN Airport serves as an important gateway to the International Air travel and served to more than 20 million travelers in 2014. NextJet, Norwegian Air Shuttle, and Scandinavian Airlines are few of the major airline offering both Domestic and International flights at Stockholm Arlanda Airport. A wide range of restaurants and cafeteria is available at Stockholm Airport and include a Cajun eatery and restaurants serving ‘tapas-style’ dishes. A large collection of shops is available at Stockholm Airport and are comprised of gift retailers, fashion boutiques, newsagent and even a SkyCity. Travelers can access the free Wi-Fi Internet services everywhere on the Stockholm Airport for a time Span of 3 hours or up to 100 Mb. Aside this, Internet Kiosks and a post office are also available. Numerous cash machines, bureau de change counters and a bank are present in terminal 2, 5, and the Skycity. The following companies offer car rental services at Stockholm Airport but not all of them are present within its terminal, some are linked to the terminal via free shuttle bus services: Alamo, Avis, Enterprise, Europcar, Hertz, National, and Sixt. Working hand in hand with the top car suppliers of Sweden, Global Car rental offers the best car hire deals at guaranteed minimum prices; The prices quoted by us are all-inclusive and carry no hidden charges along with them. The following are the car suppliers associated with us for Sweden Airport: Europcar and Sixt. We have the widest selection of car hire locations in Sweden including all major airports in the country where you arrange a pick up or drop off your vehicle. Find the most selected airport locations from the list below or contact our booking support team to find the most suitable location for yourself.